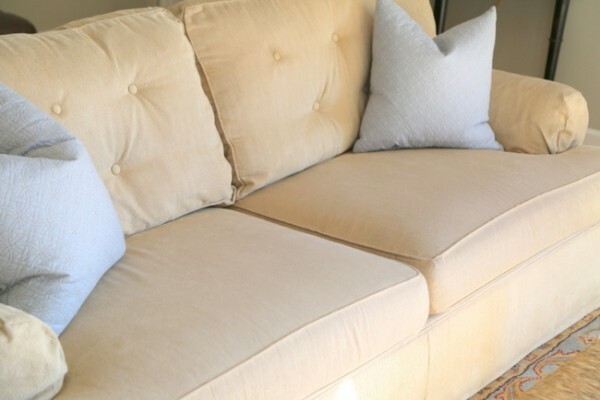 Upholstery-Slipcovers one of the best service provide by Sewing On Central. When you upholster a piece of furniture so you replace their cover. Therefore Upholster a chair or sofa also may require change or patch-up the frame. Consequently you replace or refill cushions and bedroom pillows. Custom-built Upholster-slipcovers are made to fit your furniture. Usually, slipcovers are not as luxurious as upholstery. However they symbolise a huge deal. Custom-built slipcovers are made to fit your furniture totally. It does not work for slipcovers. As a result now choice is yours to make. Judge the cloth, the state of your furnish and whether it needs some rebuild. Think of your way of life and how the room is used. You maybe find the greatest way is to upholster various pieces & slipcover the rest.